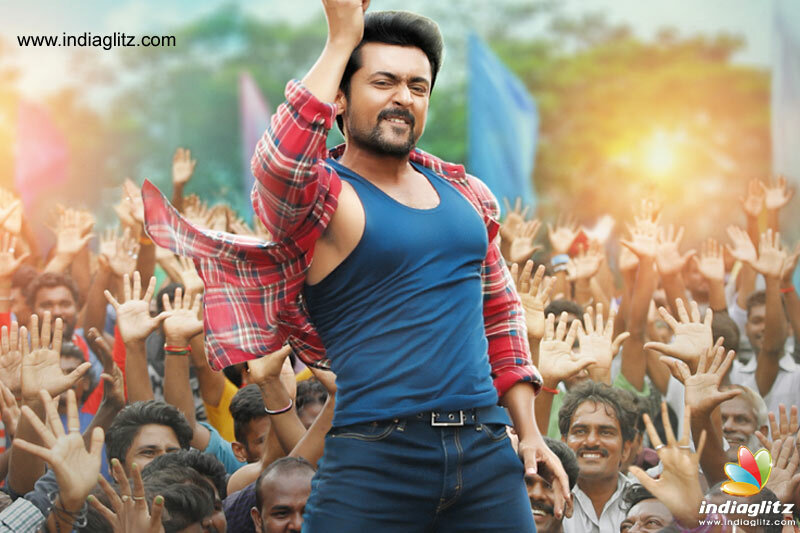 Suriya's Tamil film, 'Thaana Serndha Kootam', will be dubbed in Telugu as 'Gang'. The title has been officially announced by UV Creations, who are bringing the Telugu version to the audience. A heist comedy, 'Gang' will hit the screens on 12 January 2018, two days after the release of Pawan Kalyan's 'Agnathavasi'. It will clash with Balakrishna's 'Jai Simha' on the same date and Vishal's 'Abhimanyudu' on the next day. Directed by Vignesh Shivan, it also stars Keerthy Suresh and Ramya Krishna. Music is by Anirudh Ravichander, while Dinesh Krishnan has cranked the camera. A Sreekar Prasad is the editor.